The green skincare basics every girl should know, because as it turns out, beauty is more than skin deep! If you’re dazed by the infinite amount of skin care products available, you’re totally not alone. While they’re all coming to us with promises of being the best, most organic and natural, how do we sort through the madness? First of all, no one truly knows how particular chemicals affect us over time, so the best thing to do is keep it simple! You need a cleanser, a toner, moisturizer and sunscreen. That’s it! Skin needs a healthy balance and routine to radiate properly. When you’re skin cells aren’t communicating suitably — be it from product selection, too much or too little attention — the synergy is broken, which causes damage. The best way to keep your skin vibrant is to follow a regiment with pure products, and be gentle — avoid abrasive rubbing with towels, wipes and machines and use lots of water. True green skincare is created with ingredients that are aimed at supporting your skin’s natural elasticity and functions, reminding your skin of its youthful energies. When choosing your products, go for options that are devoid of toxins. Read the labels! Organic ingredients are grown without fertilizers or pesticides, and in an environmentally friendly way. Pay attention to a brands philosophy and values, it will teach you what you need to know about the background of what’s going into your pores. Purchase items with non-toxic, recyclable packaging. Also, green skincare tends to be fresher by the time it gets to you. Seems like a win/win, no? Here are some amazing skincare brands to help you on your way to healthier, livelier skin. Moisturizer and Lip Products: Avoid, Retinyl palmitate, retinyl acetate, retinoic acid and retinol in daytime products. Sunscreens: Avoid, SPF above 50, Retinyl palmitate, Aerosol spray and powder sunscreen, Oxybenzone, Added insect repellent. Makeups: Avoid, Industrial plasticizers called phthalates; parabens, which are preservatives; and persistent fragrance components like musk xylene Loose powders, Vitamin A (listed as: retinol, retinyl palmitate, retinyl acetate). Soaps and Cleansers: triclosan and triclocarban. 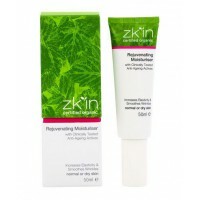 zkin certified organic skincare looks after, repairs and beautifies your skin with zero tolerance to anything less than the best. 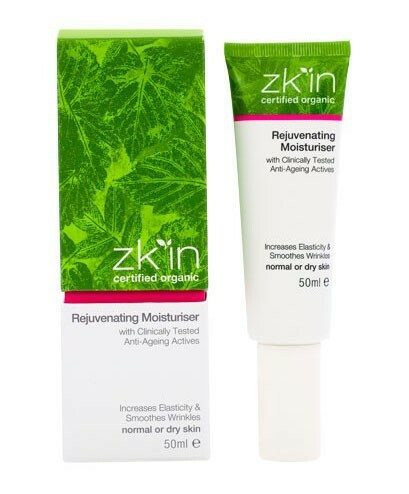 There are no parabens, no sulphates, no petrochemicals and no unnatural ingredients in any zkin certified organic skincare product, achieving naturally beautiful clinically proven results, free from worry about toxins or synthetic ingredients. 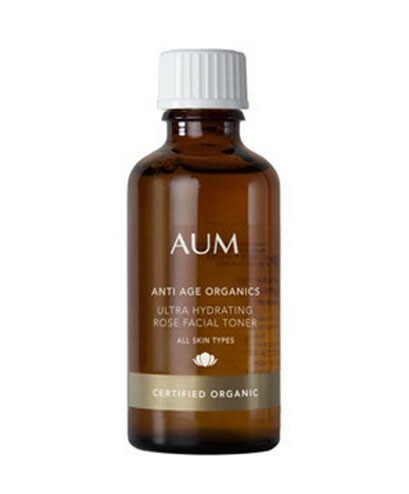 Featured: Rejuvenating Moisturizer; Clinically tested actives combine with a banquet of organic oils and Aloe Vera leaving the skin feeling rich and velvety while reducing water loss and enhancing flexibility and suppleness. A staple Australian label, Jurlique applies advanced technologies to biodynamic ingredients from their Australian farm to create high performance, potent skin care. Featured: Replenishing Foaming Cleanser; Marshmallow intensely hydrates and softens the skin, violet and calendula helps soothes and rebalances any skin sensitivity, macadamia and avocado oil comforts and protects against moisture loss during the cleansing process. Simple. Pure. Vital. 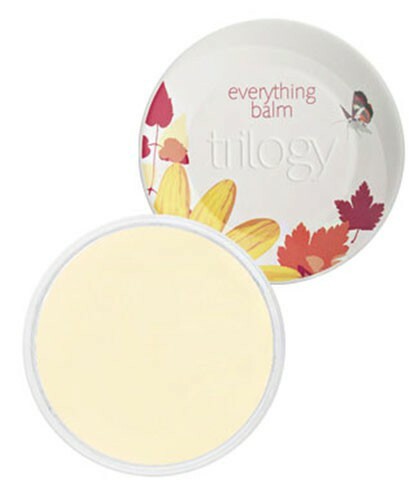 The three little words true to Trilogy’s heart, foundation, and the core of everything they do. 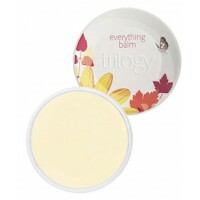 Featured: Everything Balm; a beauty multi-tasker for everyone, everywhere with rosehip, echinacea and pawpaw. The true foundation of beauty is nature and Allegra Rhodes has captivated its wild loveliness in their fragrances. Untamed, juicy, blossoming and free flowing, the essence of Eden is invoked in harmony with your body. “We use only the finest ingredients which blossom on the beautiful shores of Australia. We are also proud to be 100% Sulphate and Paraben free, which means we are pleased to share our products with women of all skin types.” Featured: Ocean Mist Body Wash; an awakening blend of Fresh Bergamot and zesty Lemon, rounded with a divine Oceanic Scent. Decadently layered with Jasmine, Rose and slinky tones of Sandalwood. 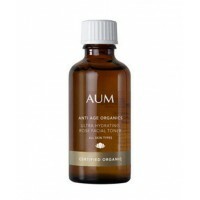 The brand creates products with a loving preparation that combines an antioxidant rich herbal blend, nourishing plant oils and waxes, fruit AHAs and clinically proven plant active anti ageing extracts. Featured: Certified Organic Ultra Hydrating Rose Tone; A facial tonic to help hydrate, support pH, balance, tone and freshen the skin. Exquisite Rosa Damascena floral water is infused with Hyaluronate, one of the most hydrating ingredients known to cosmetic science, to enhance and revive the complexion. 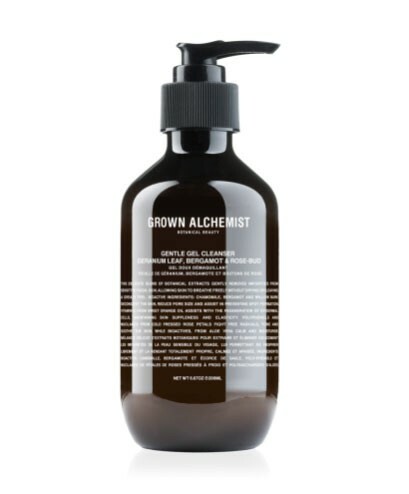 With certified organic botanical ingredients and powerful natural actives, Grown Alchemist provides results without harmful artificial chemicals. 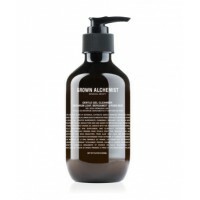 Their philosophy: “The reason Grown Alchemist products work so well is a matter of biology. The body recognizes the synergistic molecular structure of their uniquely natural formulae and utilizes rather than rejects it.” Featured: Gentle Gel Facial Cleanser; a delicate blend of botanical extracts gently removes impurities from sensitive facial skin without stripping, allowing skin to breathe freely, leaving skin toughly cleansed, calm and soothed.